Duivenvoorden Haulage has always been a family business, starting with humble beginnings when John Duivenvoorden Senior launched the company with his wife Patricia in 1975—with a single dump truck. 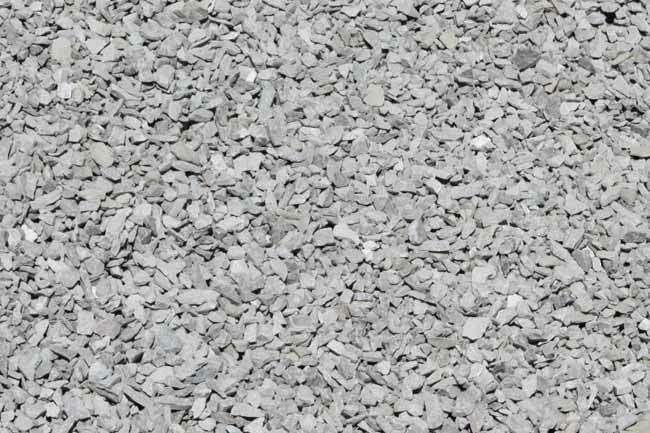 Duivenvoorden Haulage Ltd. is your source for aggregates in Central Ontario. Excavated from the ground. Light Brown in colour. Solid, heavier rocks. 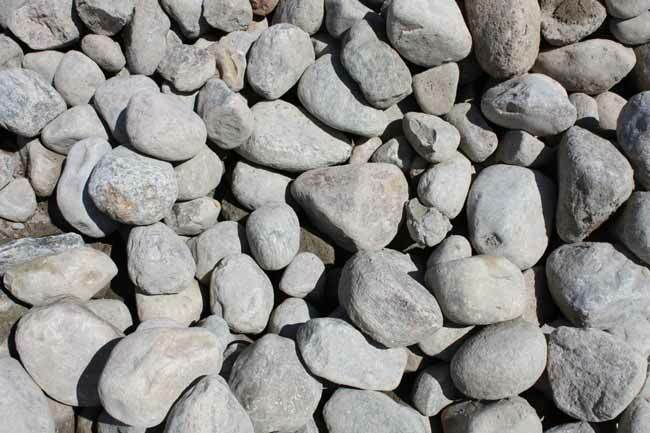 If not crushed by a machine, the stones are more or less round. Only breaks are from stones hitting stones and breaking. Even if crushed by a machine, only fractured on one side, ie. like a half moon. Blasted from a rock face. Light Grey / White in colour. Porous stones, lighter weight. Fractured on two sides, ie. flat on two sides similar to a brick. 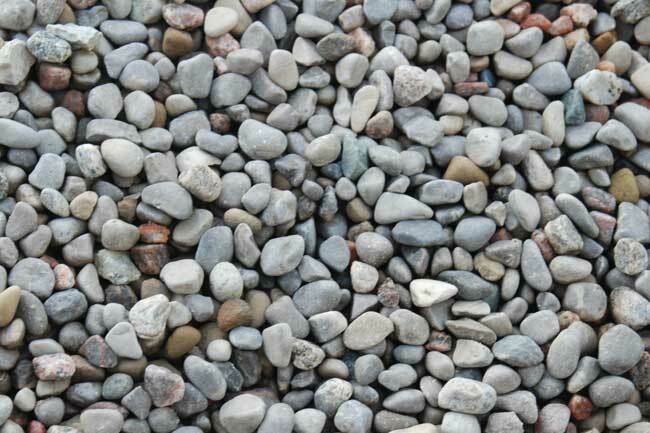 Indicates stones with no fines, all stones are relatively same size and no small stones or sand mixed in. Stones that are fractured or flattened on one or two sides. Stones decreasing in size right down to stone dust. Clear stones that have not been crushed and are round in shape. 2" stone. Good for drainage. 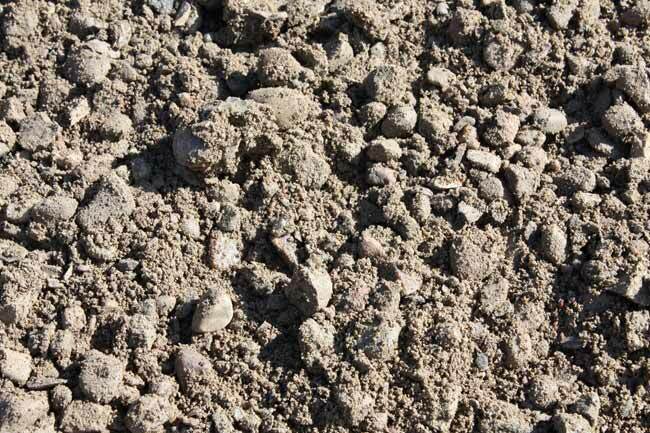 Used in French drains, swales. Driveway base. 2" stone to stone dust. 3/4" Clear (shown). 1" and 2" clear also available. All stones are consistent in size, no fines. Good for drainage. 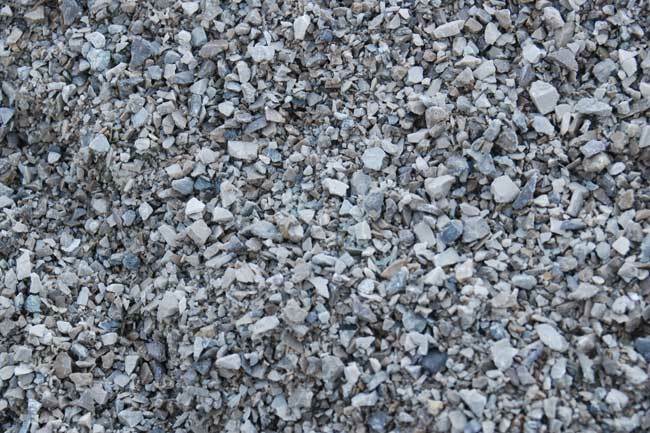 Larger clear stone is good for a driveway base in a wet area, or poor ground. 3/4" stone to stone dust. Great compaction. Consistent light grey in colour. #1 driveway top coat product. 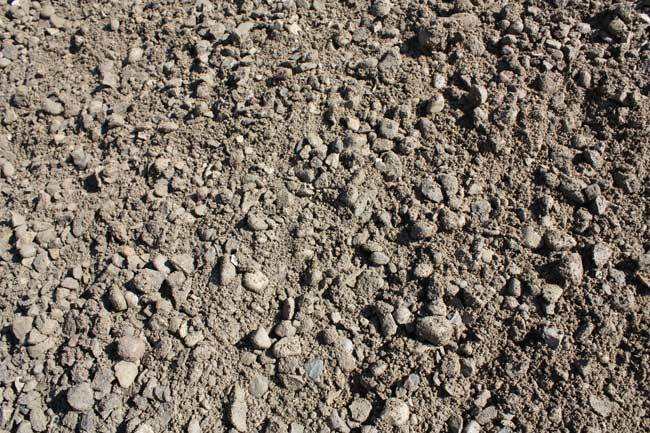 What is generally seen in subdivision driveways that aren't paved. 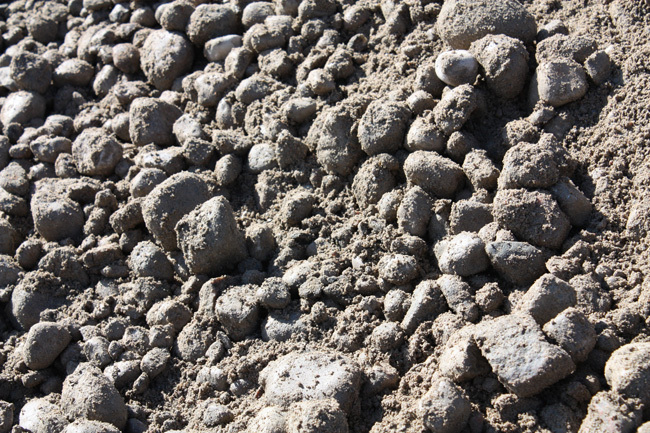 3/4" Stone to stone chips mixed with sand. 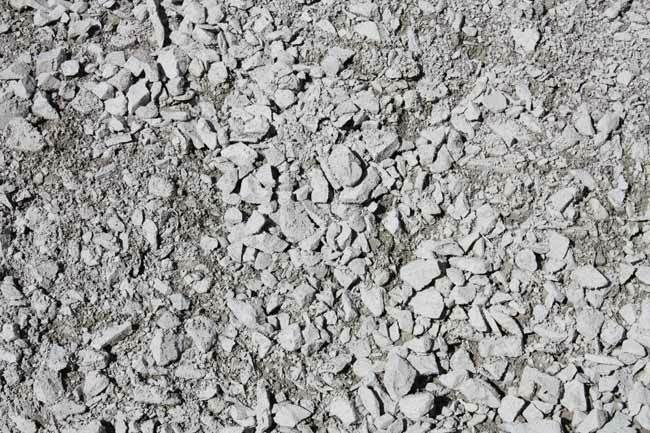 Used for driveway top coat, under asphalt and concrete. This is what you see on country sideroads (unpaved roads). 5/8" stone. Can be round or crushed (see above for description) good for drainage. 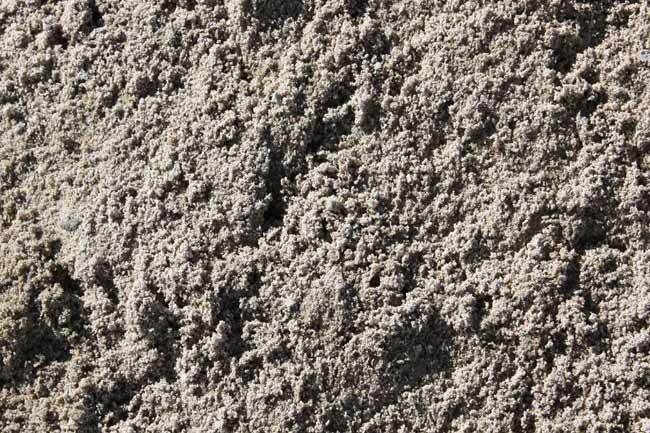 Used on weeping tiles, in basements before concrete floor is poured, in swales or French drains. Good for around pools, and under decks. 100% automatic compaction in an enclosed area. 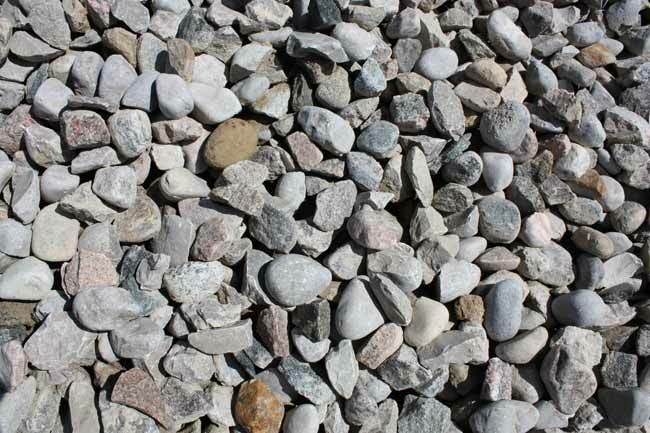 Not recommended for driveways or walkways, because if the area is not enclosed or bordered the stones will act like marbles and travel. Also, your weight will shift stones and allow for depression which is not good for walking on. 1/4" stone to stone dust. Consistent grey colour. Great compaction. Used under unistones or patio slabs. Good for walkways. 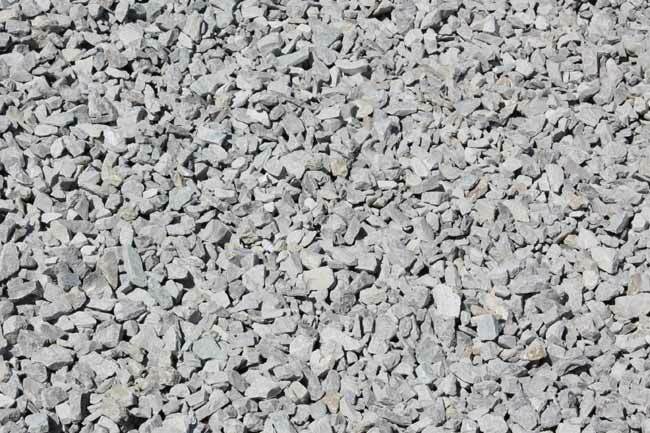 Some use in driveways, but not recommended due to the dust in the product. Tracks into homes. 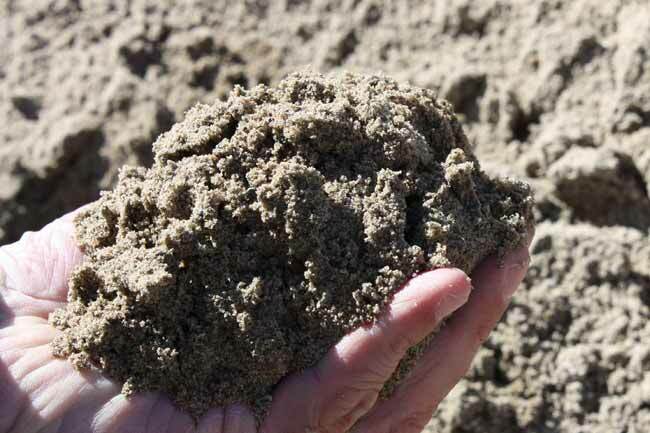 Very fine sand, virtually no stones. Used for laying bricks. Good in sand boxes. 3/8" round / washed stone. Good for dog runs. Not sharp. Also known as "Bank B". 4" minus sand and stone mix. Good base for driveway, roadway or parking lot where existing ground conditions are poorer. 2" - 8" in size. Clear stone without fines. Good drainage. Decorative rock. 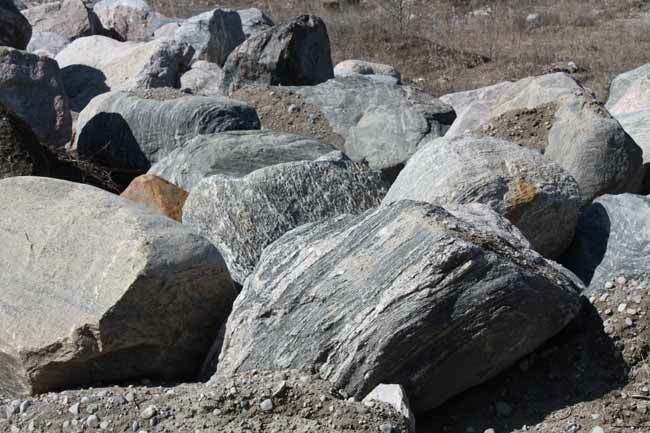 Granite product. Dull grey in colour with some veins of pink and black naturally occuring in some of the stones. Good for around pools, in gardens, and along ponds. Sand with stones. 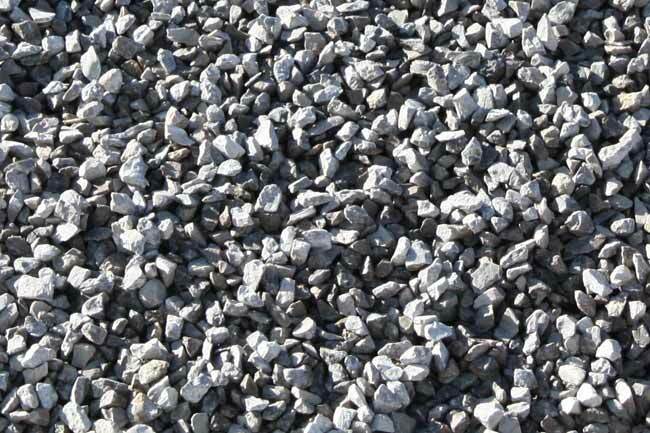 Used for backfill around houses, inside garages to bring up to grade. 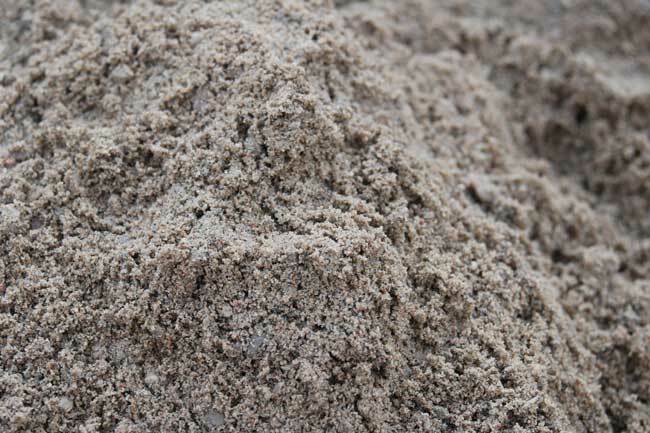 Sand must be compacted before concrete is poured. 2" minus stones with sand. 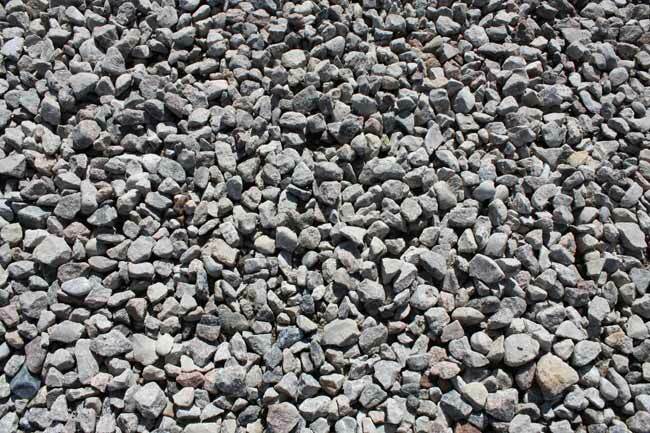 Used as a driveway, roadway or parking lot base. Sand with stones no larger than 1/4". 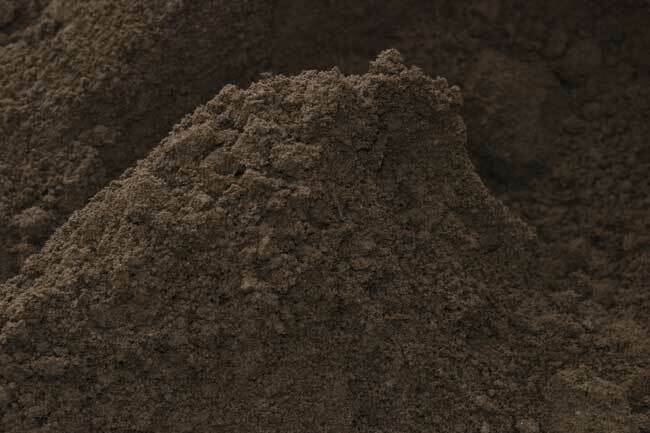 Good for sandboxes, under swimming pools. Backfill around pools / hot tubs. 3/4" to 1" stone (No Fines). 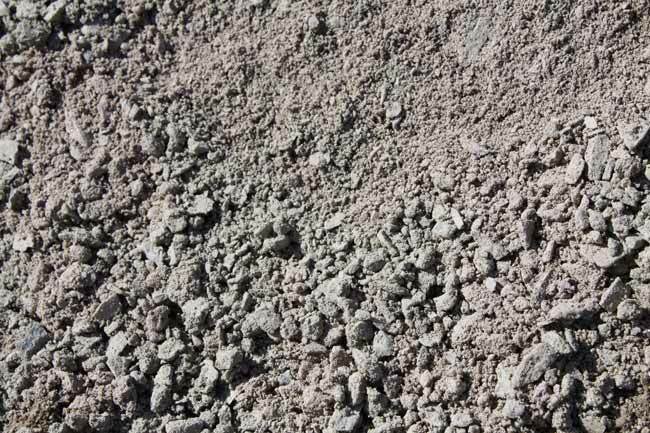 Used in tile beds. Swales.